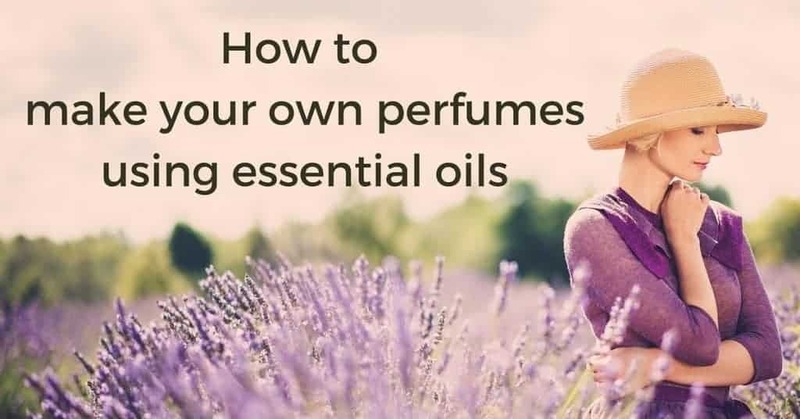 Winter Aromatherapy: Essential Oils for the Season of "Water"
Have you ever wondered how to use aromatherapy in the cooler, winter season? 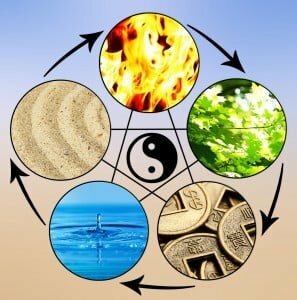 Five Element Theory is based on a system that recognizes five steps in the transformation of matter (Yin) into energy (Yang) and energy back into matter. Yin and Yang are primordial forces that together form the basis of everything that exists and their ceaseless transformation from one into the other is what creates and destroys everything around us, including our health. This process of transformation is reflected in the cycles that we see all around us, including the cycle of birth, growth, and death as well as the cycle of the changing seasons. Classical Chinese Medicine recognizes five seasons: Spring, Summer, Late Summer, Autumn and Winter. Each season relates to a specific element, specific bodily organs, specific emotions and other factors that are briefly described, in part, in the infographic below. 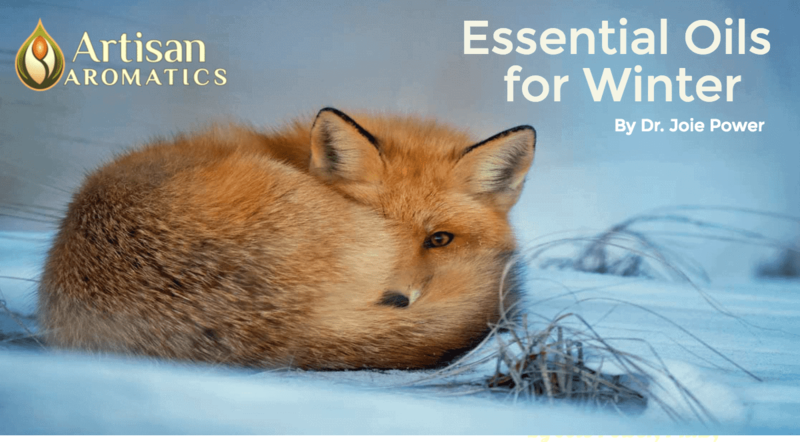 According to this traditional system, each season presents characteristic challenges to our health and psychospiritual well-being and an understanding of seasonal challenges can help us maintain states of well-being throughout the year. Those of us in the Northern Hemisphere are now well into the season of Winter. This is when our hot, bright, active Yang energies are at their lowest and cool, dark, passive Yin energies are at their highest. It is cold and dark and in the natural world things appear still and frozen. Plants have stopped growing and many have withdrawn into the ground, holding their energy in their roots, while they rest up and conserve their energy. Some animals have done the same and are hibernating now to avoid the challenges posed by harsher weather and diminished food resources. In Classical Chinese Medicine, Winter is considered a time to slow down, get more rest and eat substantial, warming foods. 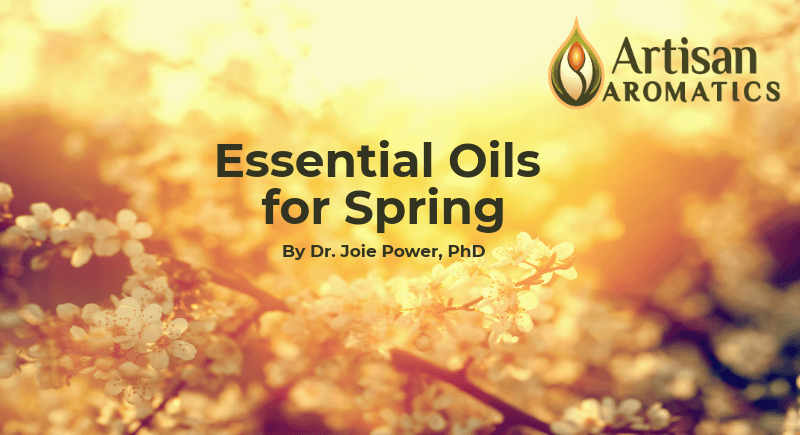 These strategies help us replenish the reserves of energy that have become depleted over the year and that we will need to draw from when a new cycle starts again in spring. It is also a time for reflection, a time to withdraw a bit from the swirl of life around us and explore our depths in solitude from time to time. The element associated with Winter is Water. The organs for this element are the Kidneys/Adrenals and the urinary bladder. The cold days of Winter present some challenges to the urinary system and to fluid balance in the body. Problems with low immunity, with endocrine function, and with bones or teeth may be more likely as well, especially if you do not live in harmony with the season. 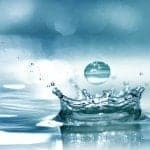 The core emotion associated with the Water element is fear and the aspect of Spirit that especially comes into play in this season is the Zhi, which generates both our will to survive and our ability to surrender. This is the aspect of the Spirit that imbues us with courage and helps us develop wisdom. Psychospiritual issues in this season are more likely to center on excessive fear and insecurity, low willpower, and low self-confidence; arrogant or belligerent behavior can potentially arise for some as a defense against fear and low self-confidence. 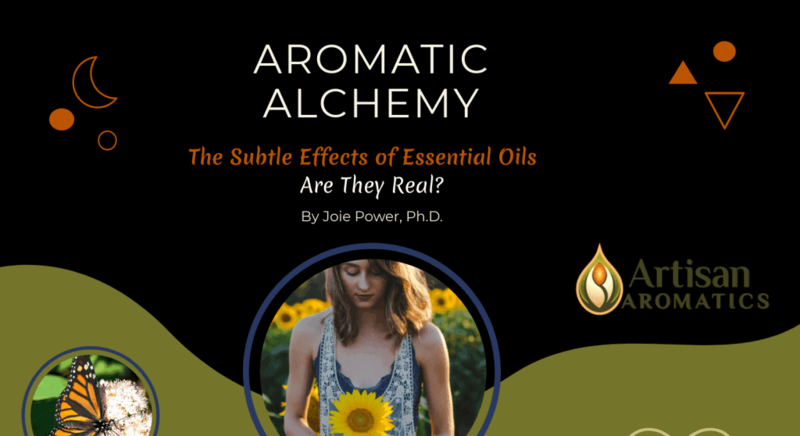 Just as each element and its corresponding season are associated with specific health challenges, each is also associated with specific herbs and essential oils that are said to belong to that element and are believed to help maintain and restore balance in that element. As you move into the Winter season, use this slower time to rest more and engage in more reflection; the ancients believed that our “depths” were more accessible to us during Winter, perhaps because there are fewer distractions than in the more active times of year. Even if you are young and healthy, be sure to stay warm and avoid chills, as the body must expend precious energy to keep you warm when you don’t dress appropriately. Be sure to nourish your body, mind and heart, not only with food but also with the company you keep and the other influences to which you allow yourself to be exposed. We are living in a turbulent time and as a country we are going through a divisive period in our history. Now is a good time to step back from that, disengage from the conflict and take care of your own emotional and spiritual needs by coming into a deeper awareness of what matters to YOU. If you will do these things now, you will be building a good foundation for maintaining health through the coming year. 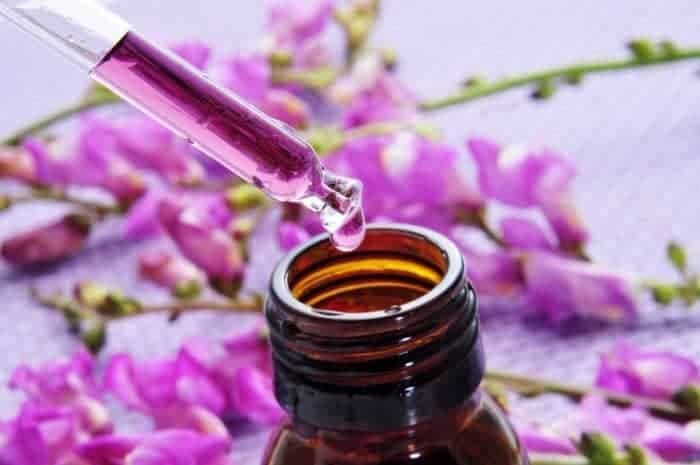 In the next article, we’ll take a look at the Classical Chinese Medicine take on Spring and the essential oils that can be useful in that season.